When you become a member of an Orff Schulwerk Association in Australia, and even perhaps in the world, you don’t just become a member of an organisation. You become a member of a special family. 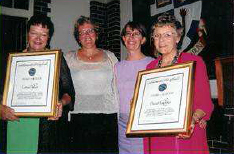 The 2006 ANCOS Award of Honour was presented to Diana Humphries and Lorna Parker at the 14th Biennial Conference of the Australian National Council of Orff Schulwerk in Sydney in January 2006. 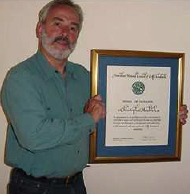 I am absolutely delighted to receive this award. I hope you can imagine how much this means to me. Thank you very much indeed! Conference Dinner at the Twelfth Conference of the Australian National Council of Orff Schulwerk in Brisbane January 2002. 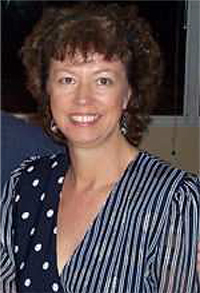 Dr Carol Richards was awarded the inaugural Award of Honour. 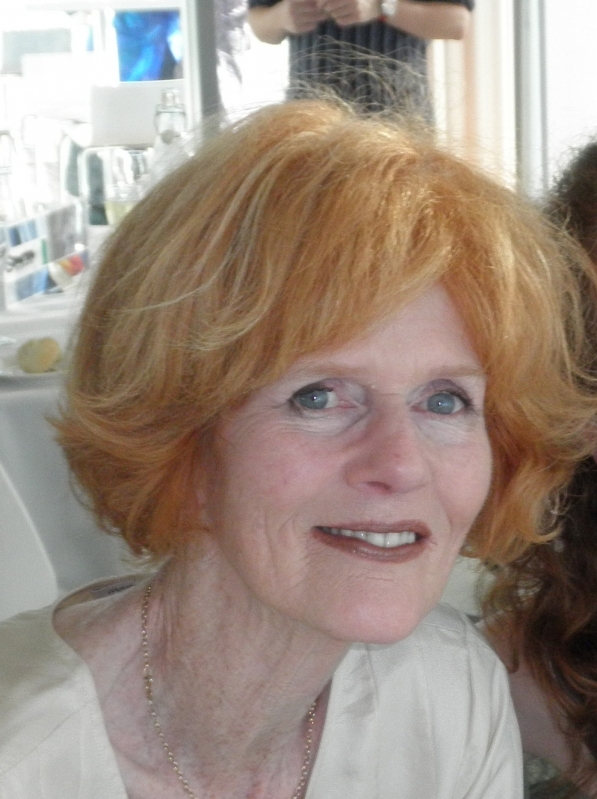 Carol arrived in Australia fresh from the USA to teach in Melbourne in the 1970's. You can now support music education and save on tax! The Australian National Council of Orff Schulwerk has established the ANCOS Donation Fund to support Orff Schulwerk music education across Australia.